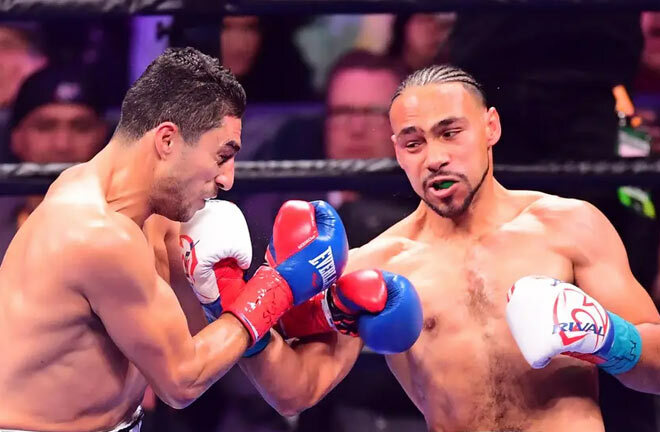 After a near two year hiatus due to injuries, Keith “One Time” Thurman made a long awaited return on the Premier Boxing Champions bill at the Barclays Centre in Brooklyn. 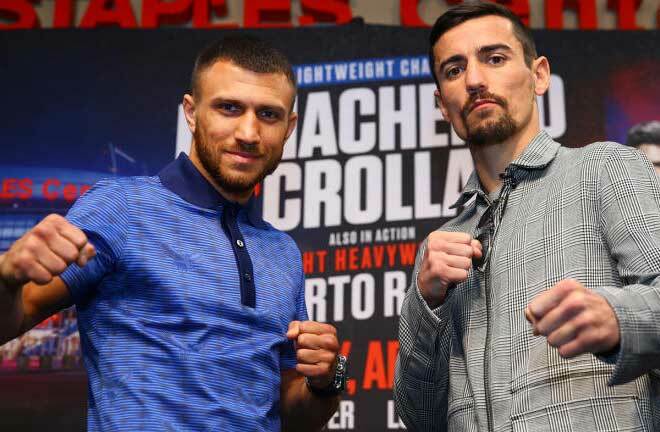 He successfully defended his WBA “Super” Welterweight Title, and banked some good rounds in the process, in a tougher than expected assignment against Josesito Lopez. We hadn’t seen Thurman since March 2017, after he unified the division with a win over Danny Garcia. Elbow and hand injuries had kept him away from the sport. Thurman looked sharp early on, and made an authoritative start, showing good reflexes in landing and not overly getting hit himself. Thurman kept Lopez on the end of a decent jab in round two, and towards the end of the round made the breakthrough. He touched Lopez with a left to the body, and a crashing left to the head felled the Californian, who walked onto the shot. Lopez survived the count, and a follow up onslaught, to see out the round. Lopez had no answer to Thurman’s sharp work in the first half of the fight, and he was largely chasing shadows. 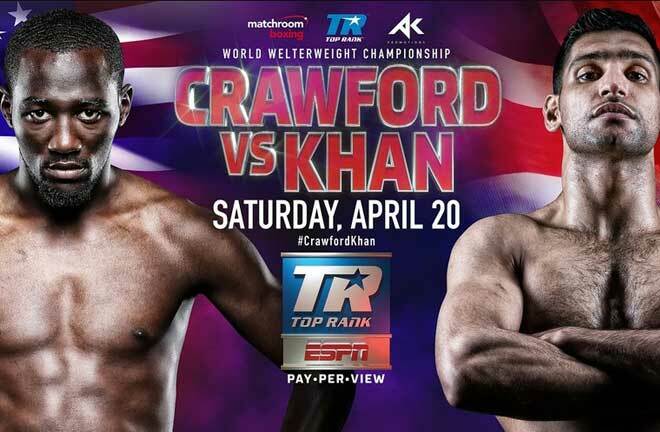 Thurman was just too quick for his plodding opponent, and he connected with rapid fire shots to the head at the start of round four. Lopez did have a success of his own, with a hard left momentarily moving Thurman toward the end of the round. Lopez continued to stalk Thurman, but was mostly punching fresh air, with the Floridian able to slip shots, and effectively counter with his own. He did however enjoy some further success in the sixth, landing with some decent shots as Thurman’s output slowed. “Riverside Rocky” Lopez completely turned the tide in the next, a crashing left hook landing flush to wobble the Champion, who took most of the round to recover as Lopez continued to chase his opponent, raining in hard shots that were repeatedly troubling Thurman, who managed to see out the round on his feet, it could have been a strong case for a 10-8 round in Lopez’s favour, such was his dominance. A right hand jolted Thurman’s head back early in the next, and although Thurman fired back, Josesito was having the more success. 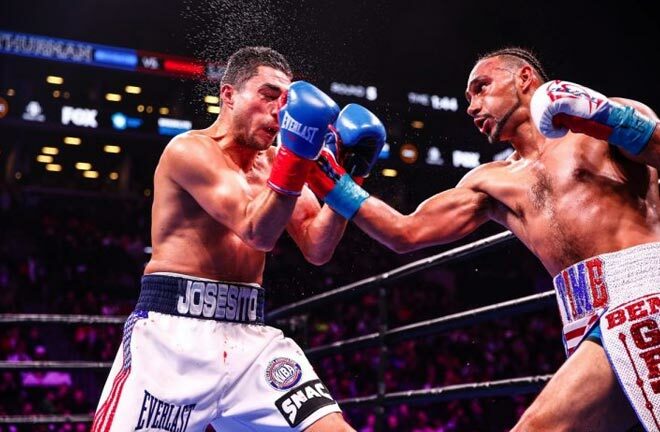 Lopez hardly took a backward step, and he was growing in confidence, as Thurman’s breathless early start caused him to slow down the pace later on, allowing Lopez to land more frequently. The last two rounds saw Thurman continue to be made to work, and he put together some good work to wrest the initiative back from Lopez. 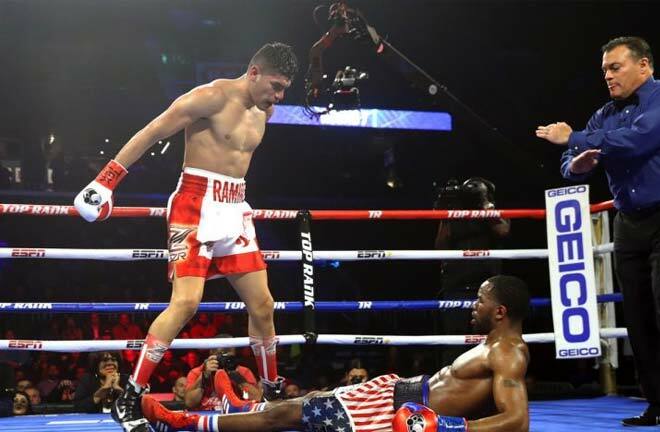 He boxed on the back foot mainly in the last, wisely staying out of trouble, but Lopez had enjoyed a solid second half to the fight to put him firmly back in the argument. 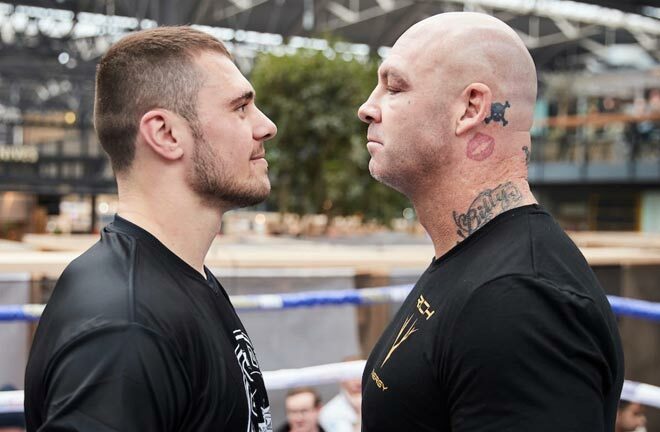 The scorecards read 113-113 for Don Ackerman, which was over ruled by scores of 115-111 for Steve Weisfeld and a too wide 117-109 from Tom Shreck in favour of Thurman, who retained his Title via majority decision. 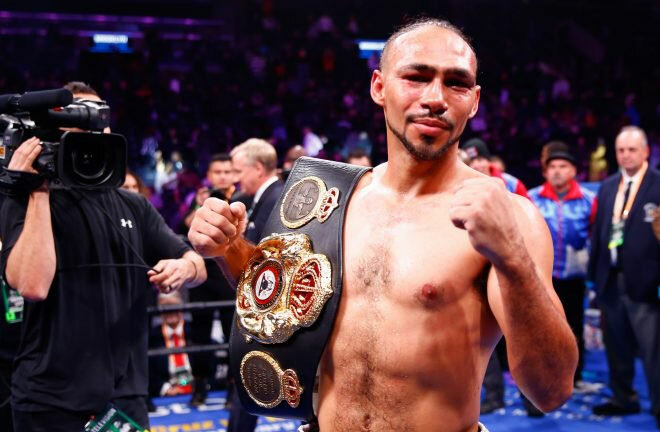 Post fight, Thurman admitted he was buzzed in the seventh round, and targeted a fight with “Regular” WBA Champion, Manny Pacquiao later this year. It was a perfect test for Thurman as he got much needed rounds and a much needed test on his return against a gutsy opponent. 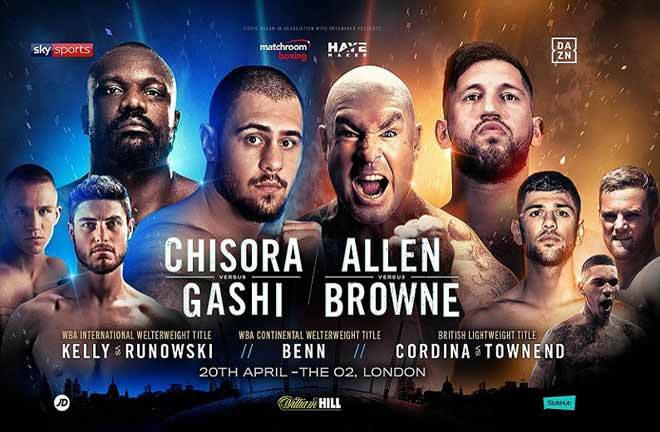 Lopez could prove a hard nights work for a lot of Welterweights, and will surely receive further opportunities on the back of this display.